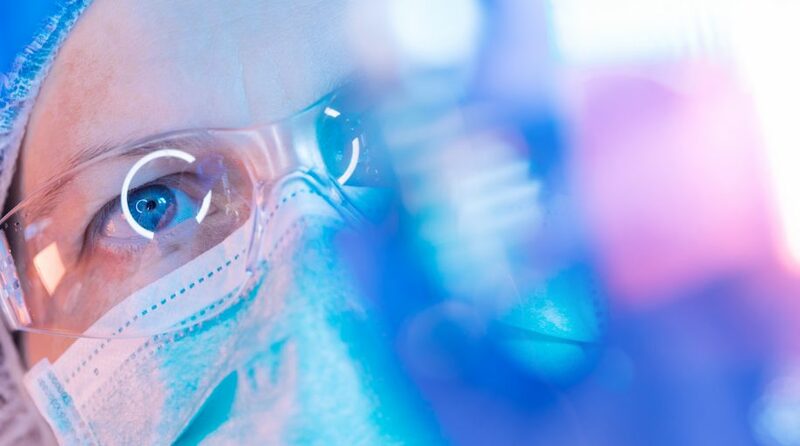 The SPDR S&P Biotech ETF (NYSEARCA: XBI), one of the largest biotech exchange traded funds, surged last week on news after Roche (RHHBY) acquired gene therapy researcher Spark Therapeutics (ONCE). Roche announced it will pay $4.8 billion to acquire Spark Therapeutics. Spark stocks surged over 120% in response to the announcement. ONCE makes up 1.5% of XBI’s underlying portfolio. That fundamental news helped XBI clear some important technical hurdles, including rallying above its 200-day moving average. XBI “went on to close above its 200-day moving average for the first time since Oct. 3, 2018. And then, to drive home this accomplishment, XBI closed each of the next four sessions above its 200-day trendline, and finished Friday’s trading at $91.81 — up just over 40% from its Christmas Eve closing low,” according to Schaeffer’s Investment Research. XBI is up nearly 28% year-to-date, but even with that recent bullishness, the biotech still has some work to do. March Upside for Biotech ETFs? XBI often performs well in March and if that historical trend holds true to form, the biotech ETF could be poised to deliver more upside this month. “With 70% of those March returns positive, it’s not a “sure thing” that XBI rallies over the next month — but if the strong finish last week brings in enough sideline buyers to carry the fund past potential resistance at $92, then the ETF’s immediate path higher should be relatively clear. That said, until year-over-year breakeven levels are left in the rearview, it’s hard to say whether XBI is truly setting up for anything more substantial than a possible repeat of 2018,” according to Schaeffer’s. XBI, an equal-weight biotech ETF, coming off a February gain of more than 11%. For more information on the healthcare industry, visit our healthcare category.